This is not a drill. 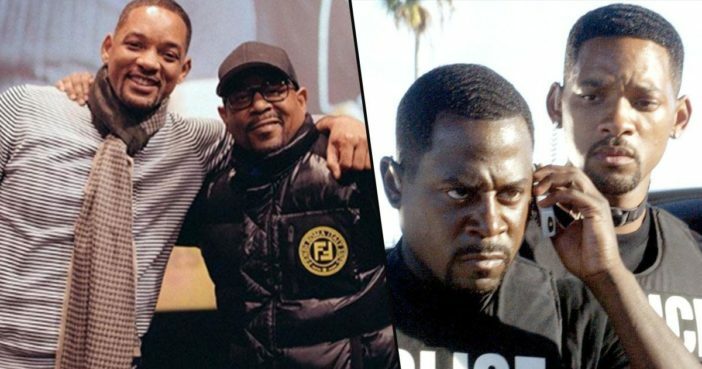 Bad Boys 3 begins filming tomorrow! Fans were ecstatic to hear about the Bad Boys reunion, expressing their approval on Smith’s post. Epicness at its greatest peak I salute you guys can’t wait to see what y’all do in this one. Welcome back Detective Mike Lowrey, you have been missed. And your fans are certainly coming for you! Bad Boys For Life is slated for a 2019 release.